We believe that our curiosity and a deep understanding of why things are the way they are and why people think and act the way they do, is our most critical design tool. 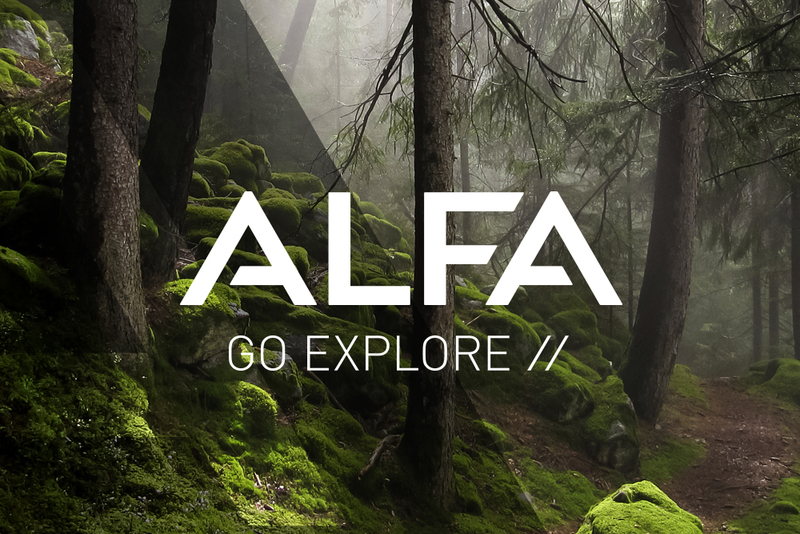 Our mission is to solve real world challenges by bridging the gap between business, product, branding, marketing and tech, with meaningful use of design and technology. 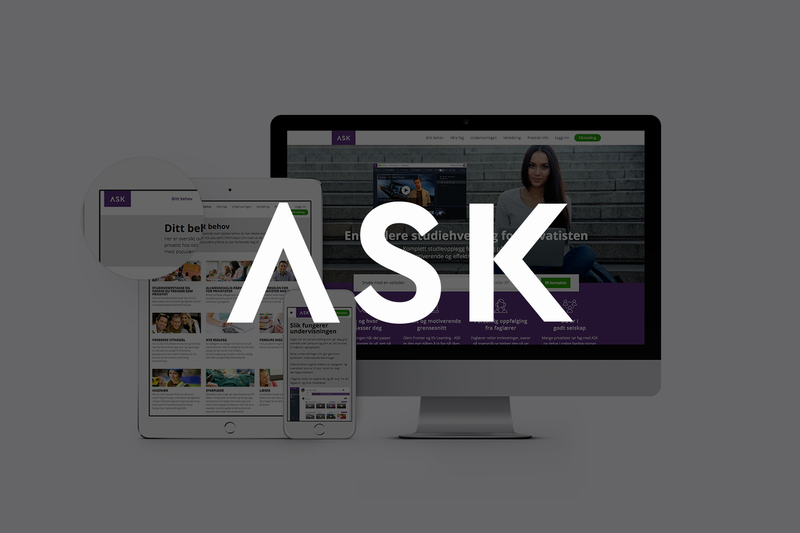 Having helped brands succeed for 17 years, we have valuable insight into a wide array of business models and strategies. As long as you're on a path to do good, we want to talk. More often than not we'll surprise each other! 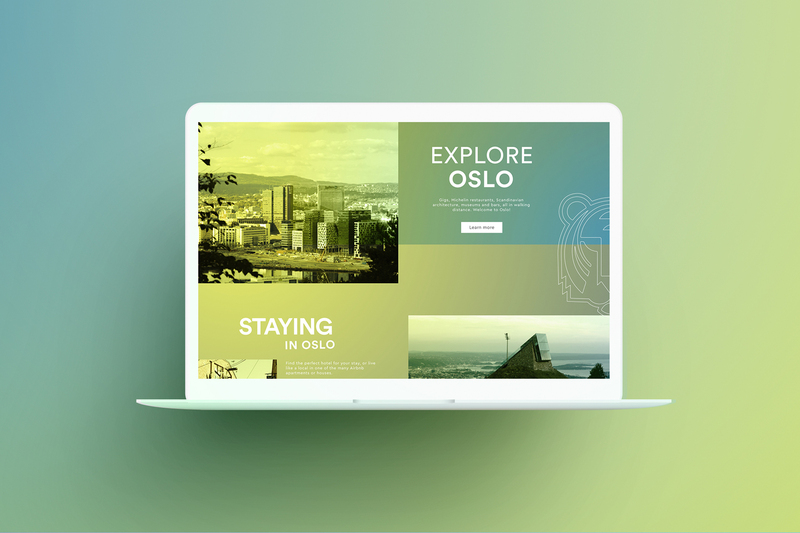 We had the amazing opportunity to work with Oslo Business Region on an inspiring website and promo video for Oslo Innovation Week 2016+2017. 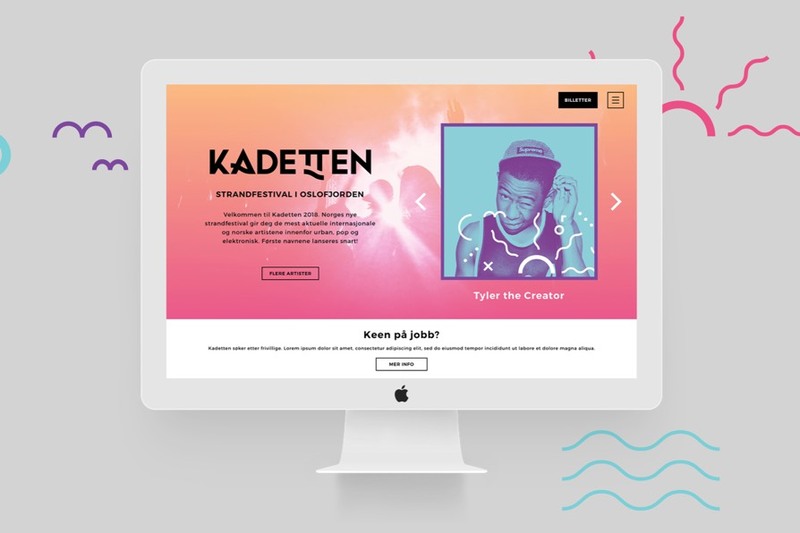 When a brand new music festival comes knocking, we broke our own "no pitching" principal. 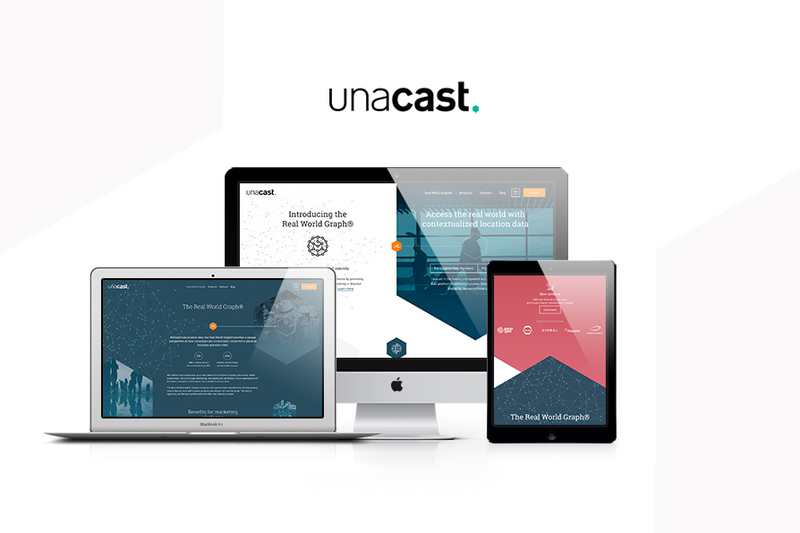 Unacast is a prominent player in the Norwegian startup scene, mapping the physical world through sensor data, like Facebook did in digital. 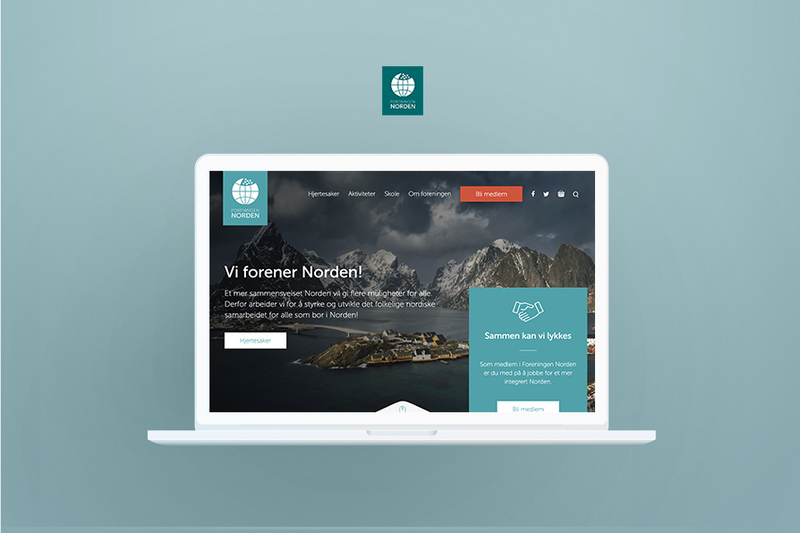 Foreningen Norden (The Northern Association) is working to unite the Northern countries. 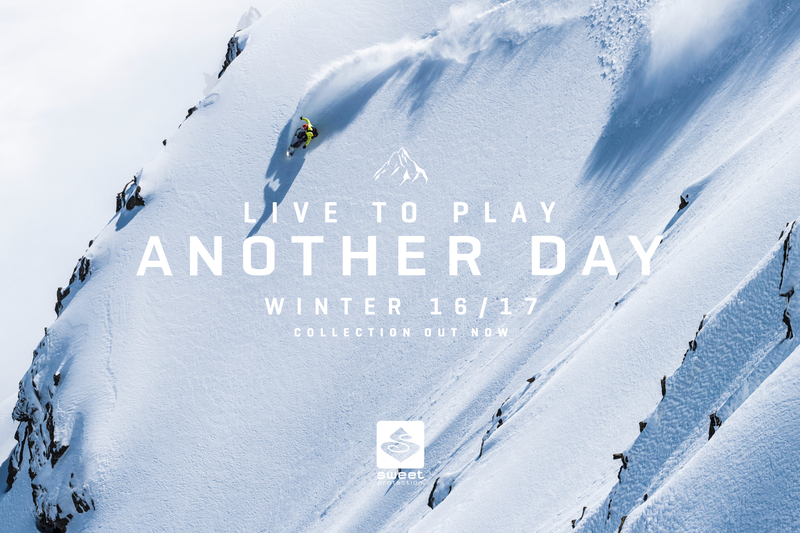 Transport, language, labor, ..
One year after launching the new brand identity and webshop, we're saw a total revenue of 400% compared to the year before. 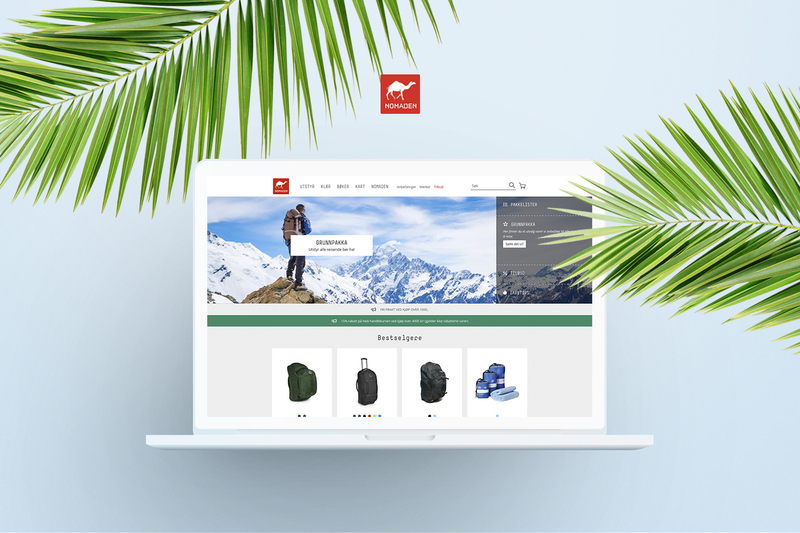 We partnered with Nomaden to help Norway's #1 travel shop succeed online. 10,000 + individual products, integrations and all - no joke! Helping the Staaker auto-follow drone to fly, through web and e-commerce development, design and product photography. 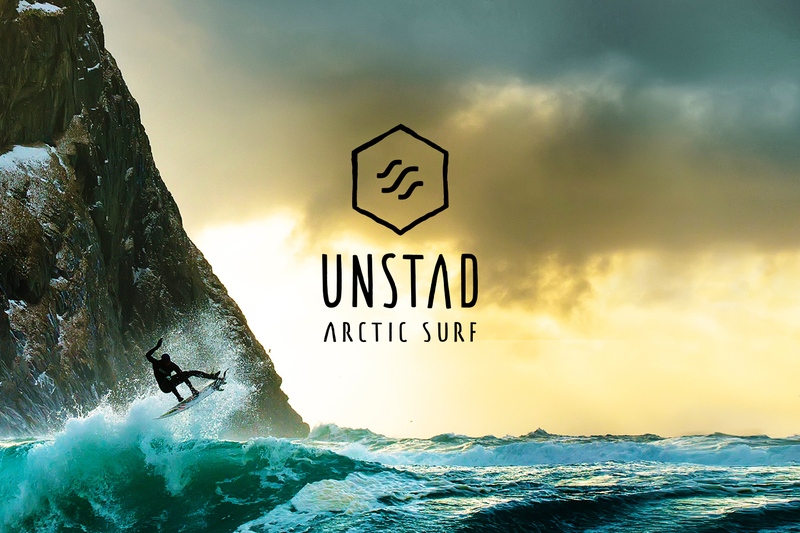 Brand strategy, naming, visual identity, graphic design and web development for the worlds hottest, coldest surf spot! 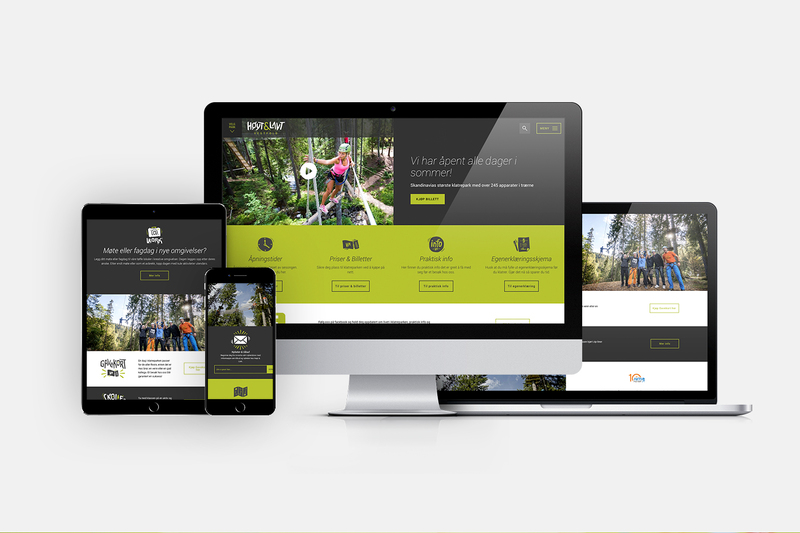 We have had a lot of fun creating this new playful platform for H&L, branching out from 1 park to 10+. 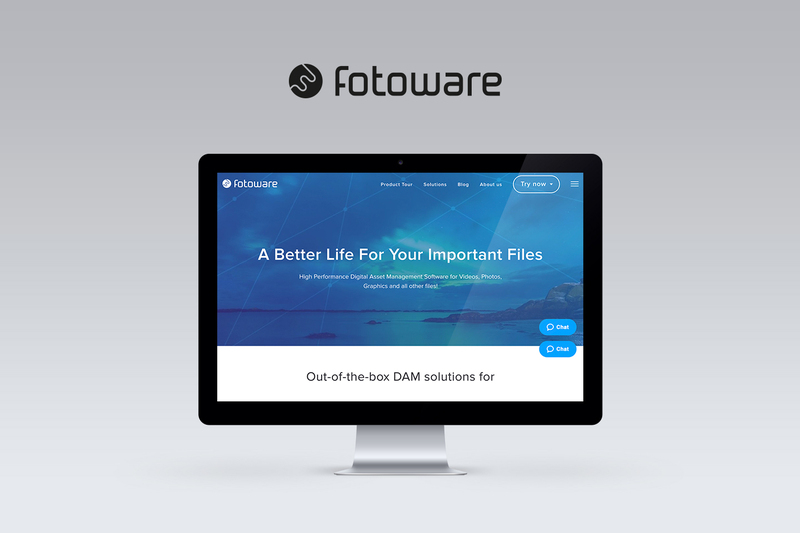 FotoWare is the worlds leading DAM (Digital Asset Management) supplier in the publication industry. 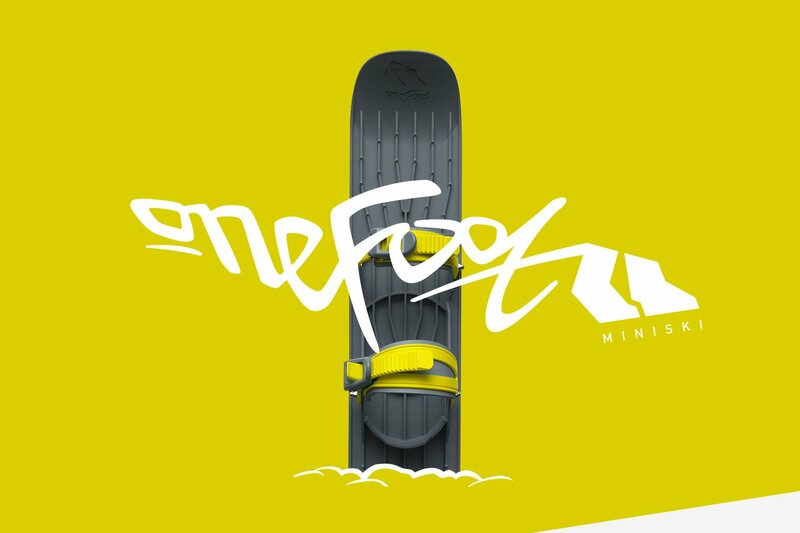 10+ years of design, web development and product photography for an absolutely awesome brand! 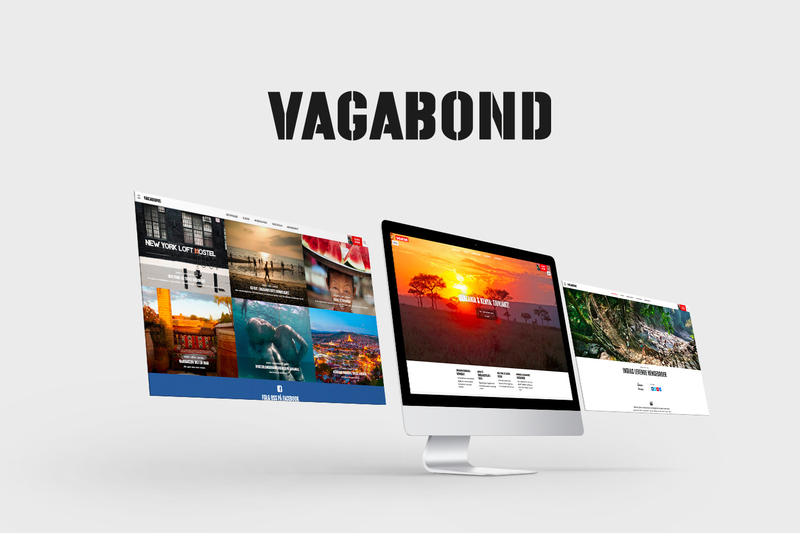 We loved shaping Vagabond's online presence into something even more beautiful than their printed magazine. Name development and rebranding from GoTime to ASK online studies, including website and web service interface design. 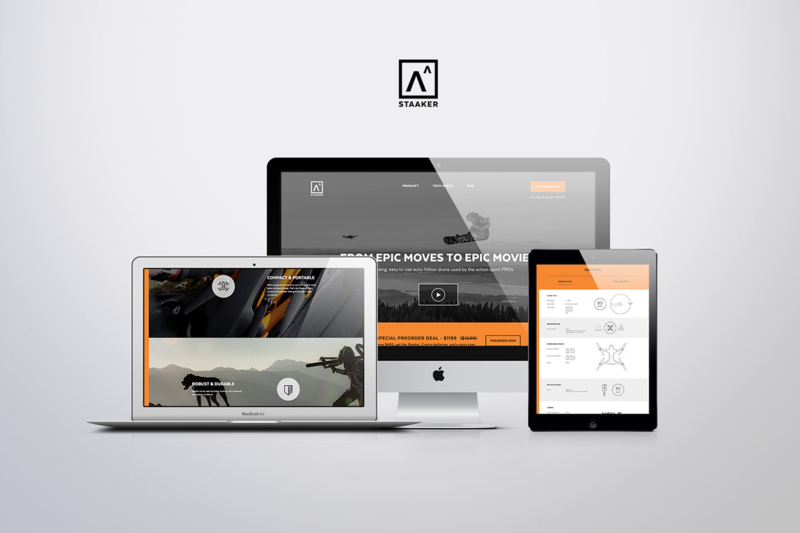 From naming, through visual identity, marketing material and a full on international webshop.